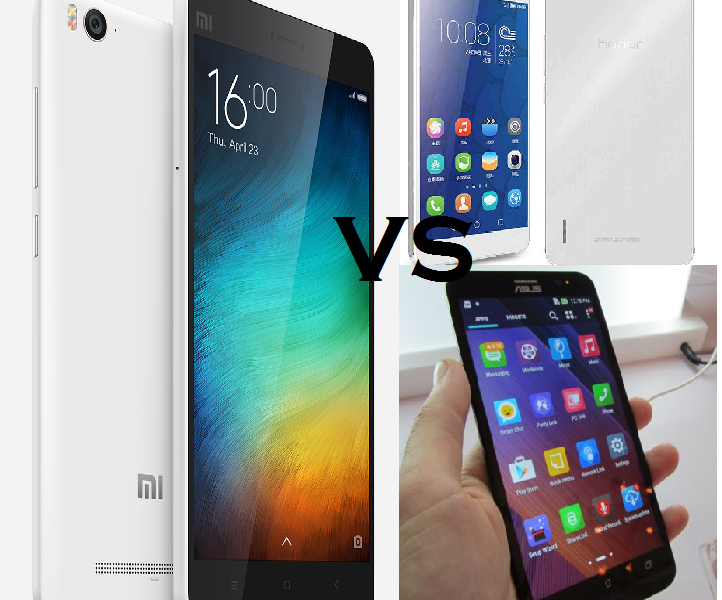 Xiaomi Mi 4i vs Asus Zenfone 2 vs Honor 6 Plus – Who will be the winner? 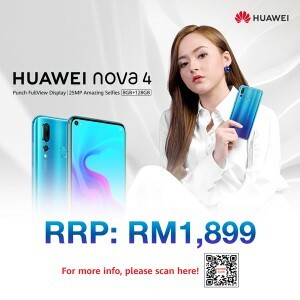 With the rising trend of mid-range and high-end flagship smartphones in China & Taiwan mobile industry, Huawei Honor, Xiaomi and Asus has been releasing wide series of handset that suits different users preference. 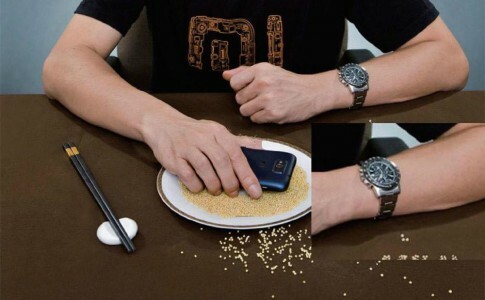 However, it is unlikely to find a smartphone that give good performance while can be obtained at low price tag. This time, they has released a newer smartphone model that trying to gain their position while being the reign on the smartphone. Today we’ll be comparing 3 different smartphones from Honor, Xiaomi and Asus that will soon be introduced in Malaysia market. Who will be the winner? Which phone suits you? In short, both of the 3 phones uses Full HD 1080p display with display size at or more than 5 inches. In terms of the processor, the Asus Zenfone 2 loses its reign because of the Intel Atom processor while being supported with its 4GB of total RAM. The high amount of RAM does come in handy when it comes to multitasking while the processor is going to handle tons of heavy loads. Meanwhile, the Xiaomi Mi 4i does not comes with microSD expansion. This means that 16GB will be the final total size available on the smartphone with pre-loaded apps aside. It is unsure how much bloatware will be inserted into the Mi 4i in the retail version. Although the Honor 6 Plus only comes with 8MP rear camera, but Honor uses specialized image post processing technology that is able to boosts up the overall quality of the image. 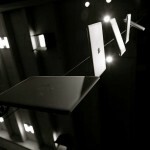 The highest pixel density can reach around 13MP which is comparable with other competitor phones. In terms of price, the Mi 4i is expected to be priced around RM 741 from the initial release on India. The Zenfone 2 is also expected to be priced at RM 1200 when it first launched in Indonesia. The Honor 6 Plus should fall around this RM1000 range when it comes to the relevant specs and performance. Who will be the winner amongst the 3? The Xiaomi Mi 4i was marketed for performance while priced around mid-range device which is the cheapest amongst the three. However, the most premium model of Zenfone 2 comes with 4GB of RAM that is sufficient enough to outperform competitor phones when it comes to multitasking. The Honor 6 Plus was marketed for its dual camera that shoots great image with it. In conclusion, both 3 phones has their pro and cons and in the end it is subjected to user preference as while phones suits them the best. You can now receive direction and turn on your GPS with Google! 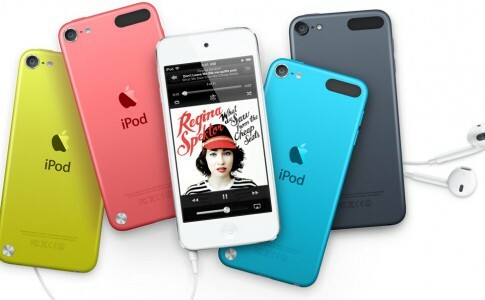 New iPod announced after 3 years! 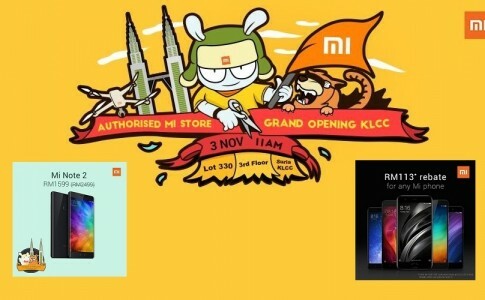 Mi Store @ Suria KLCC soon to open with big promotion on Mi smartphones! 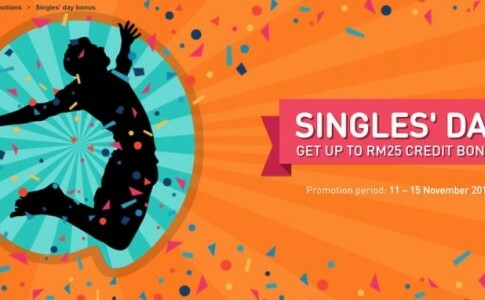 Top up twice in 5 days to get free RM25 U Mobile credit!